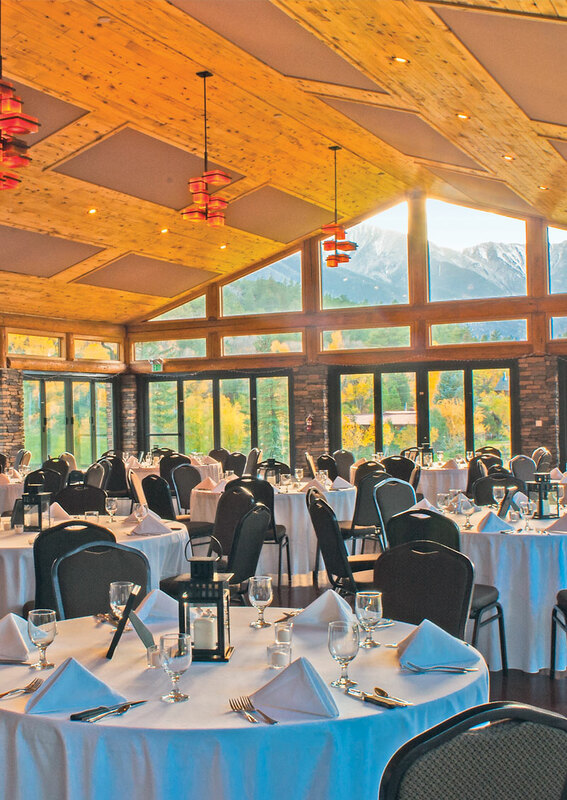 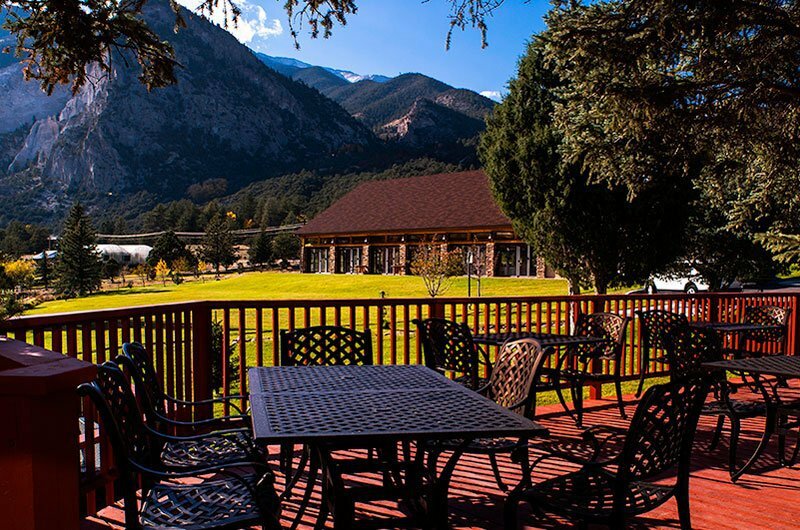 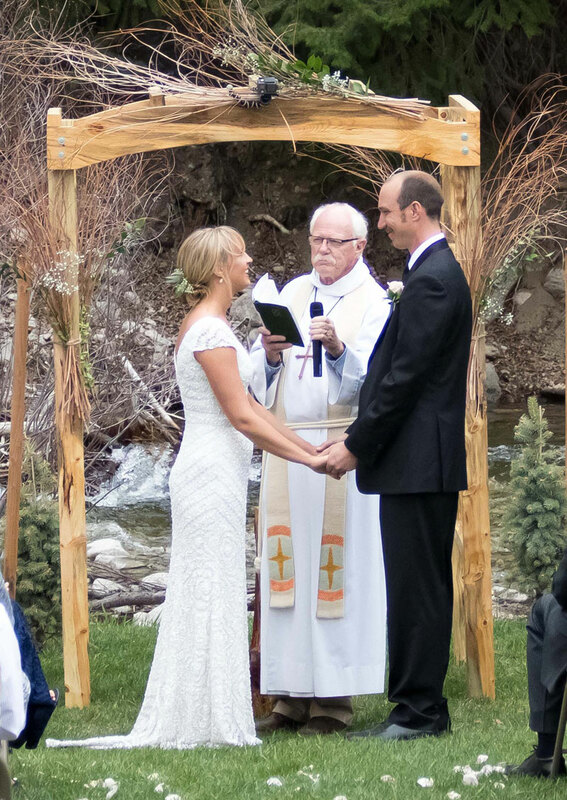 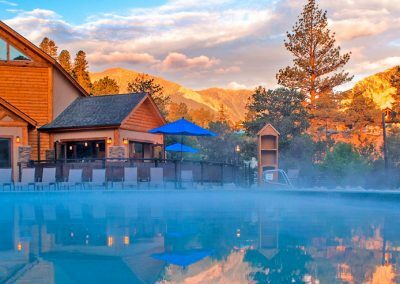 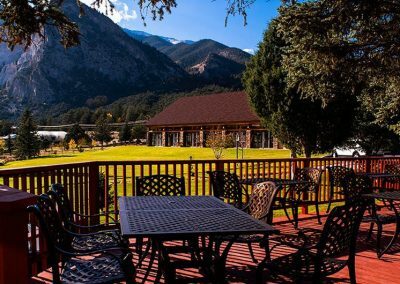 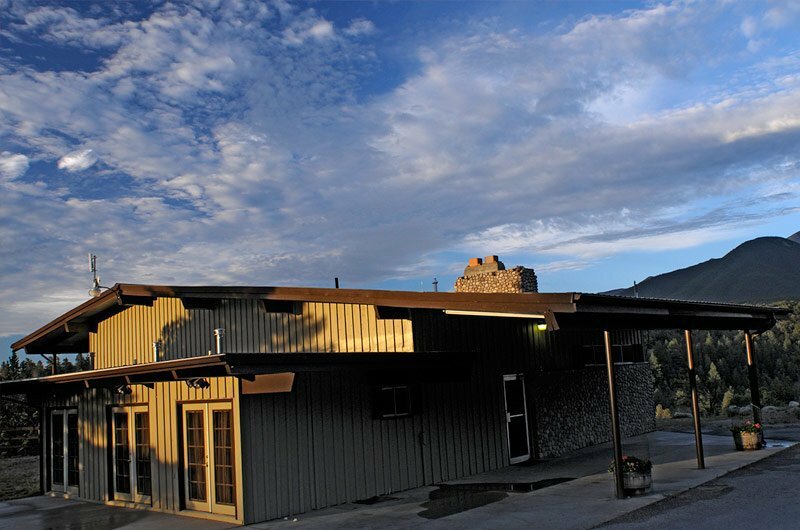 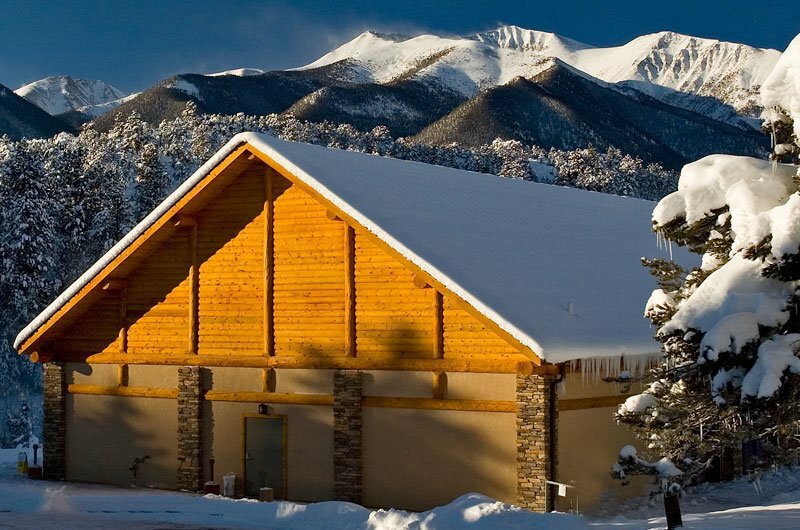 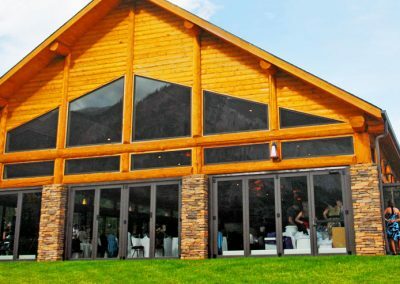 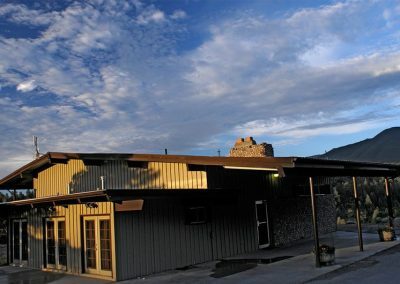 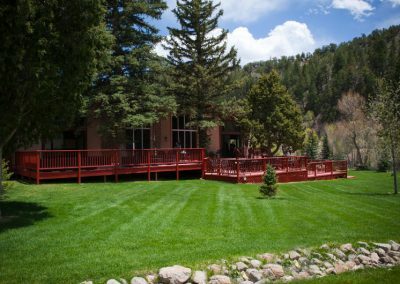 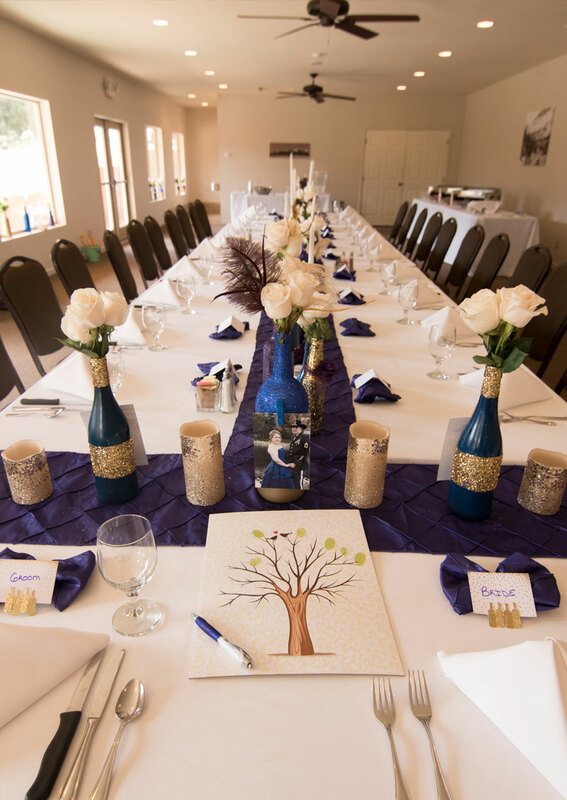 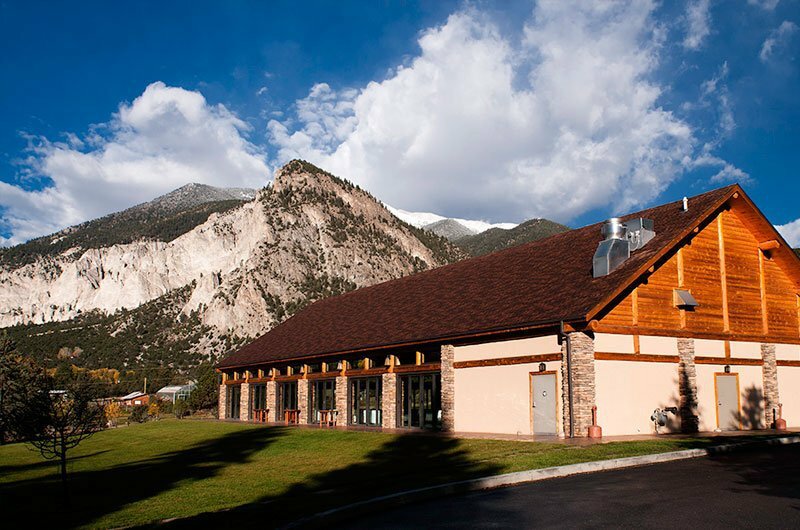 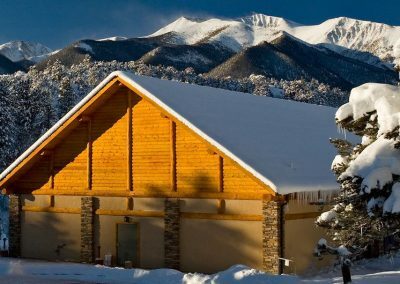 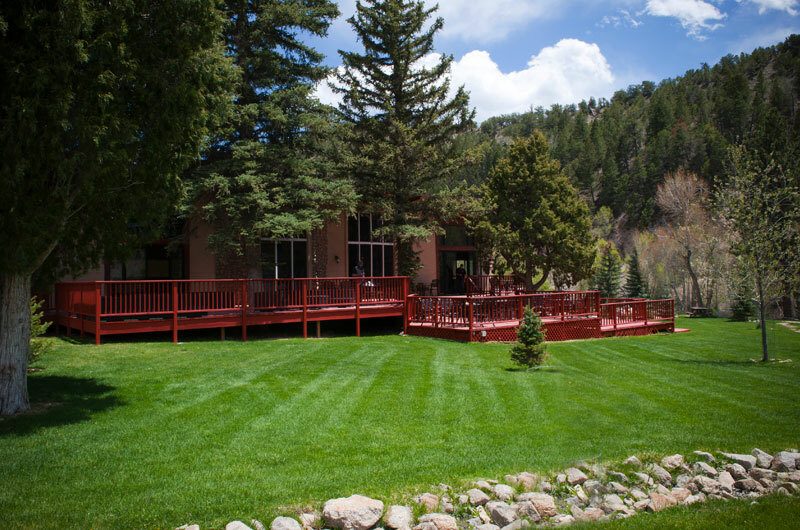 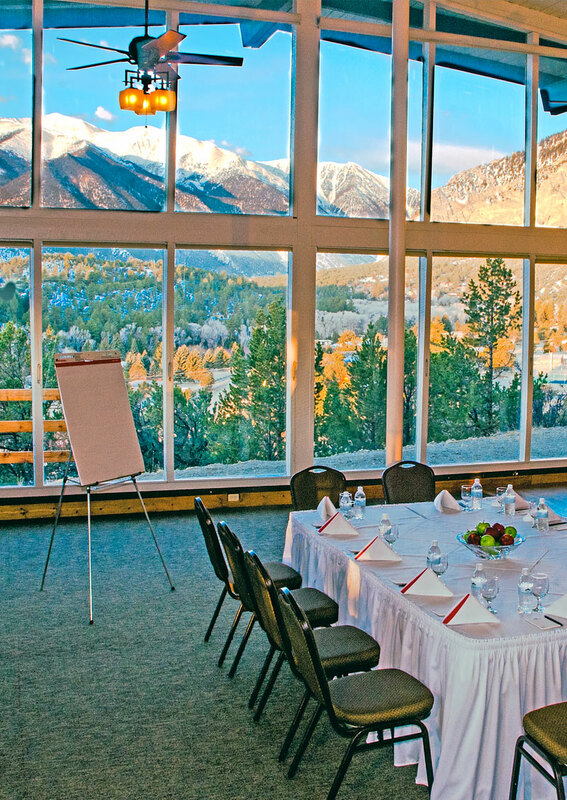 When considering a wonderful, engaging venue to host or participate in a yoga retreat, let the magical and soothing setting of Mount Princeton Hot Springs Resort captivate you. 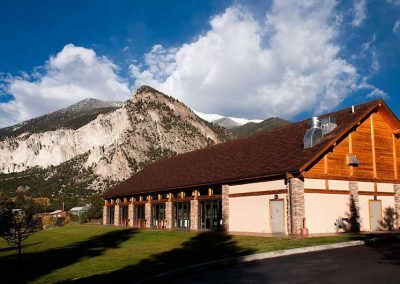 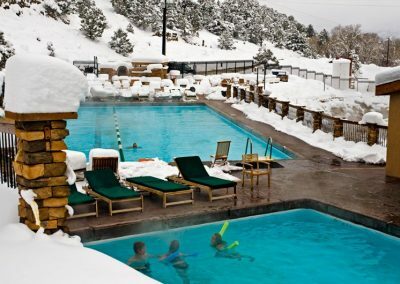 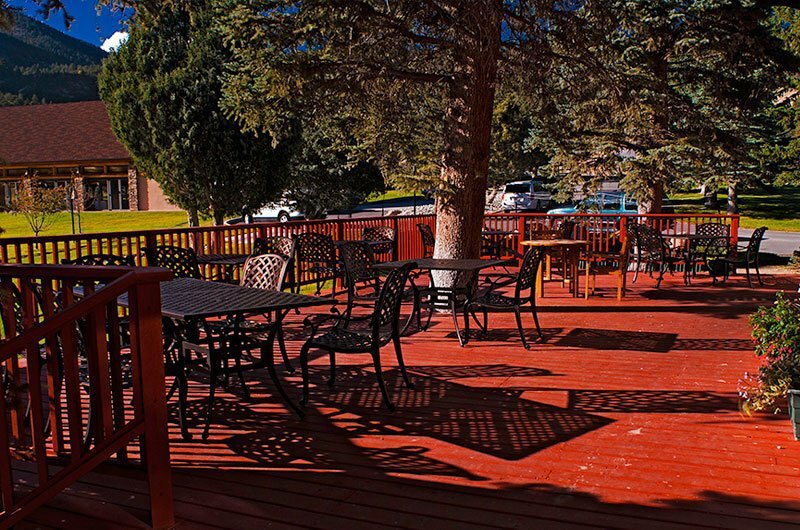 Mount Princeton Hot Springs Resort is located on the banks of Chalk Creek, along the Continental Divide, and features all natural geothermic and odorless Colorado hot springs centrally located in the state of Colorado. 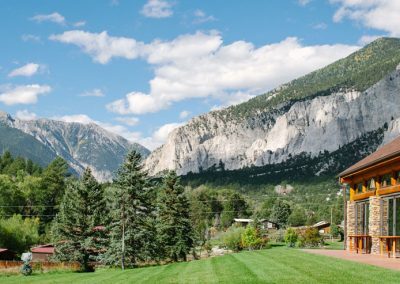 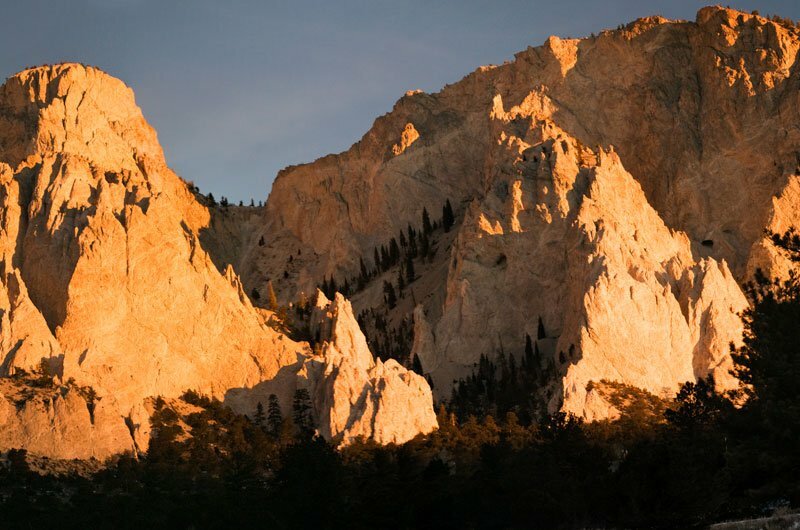 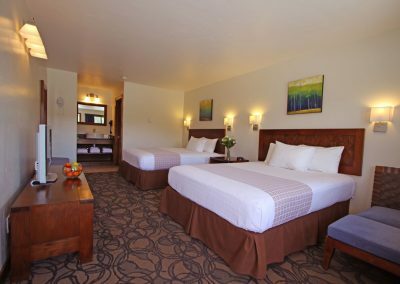 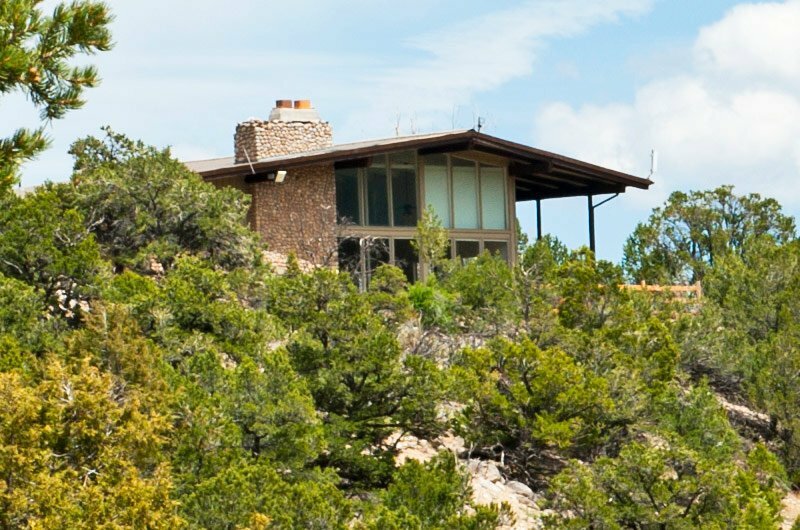 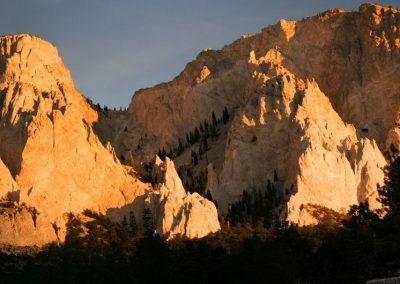 Allow the surroundings of the Chalk Cliffs and towering 14,000-foot mountain peaks transform you to another place. 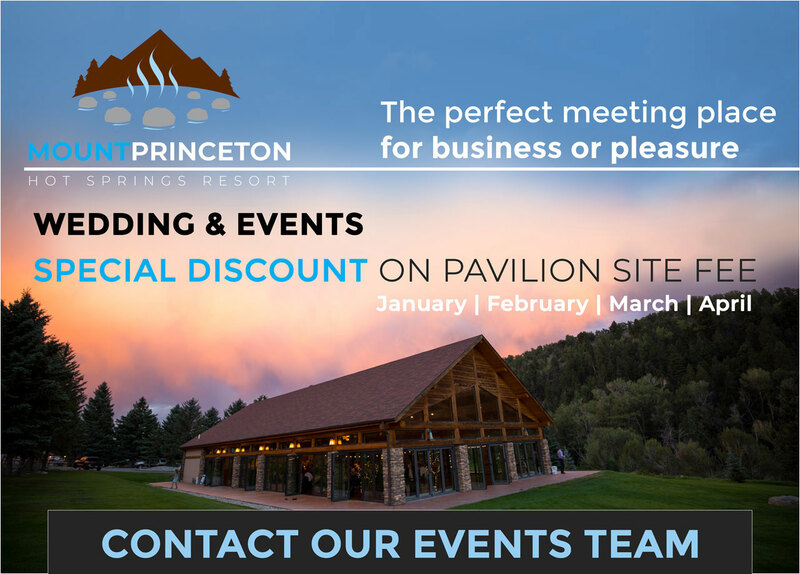 The Resort offers several meeting spaces to hold yoga sessions, including the wonderfully designed Pavilion features bi-folding doors along 3 sides to allow the outdoors in. 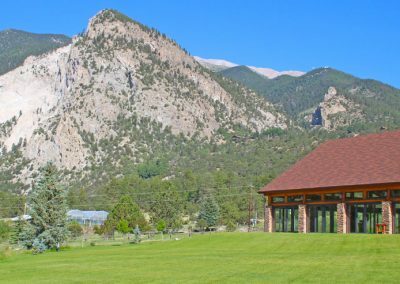 This safe and supportive container will allow yoga retreat guests to be inspired, heightening their spiritual growth and increase the path toward personal health. 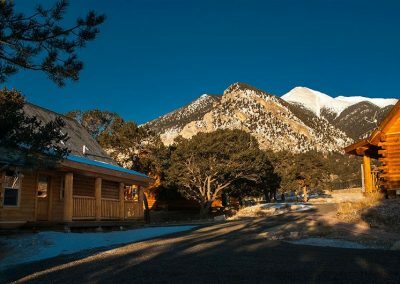 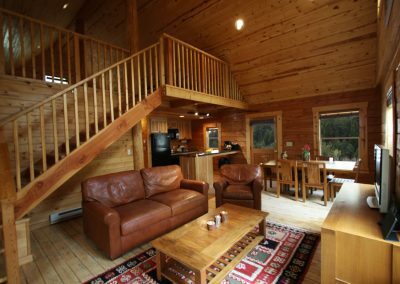 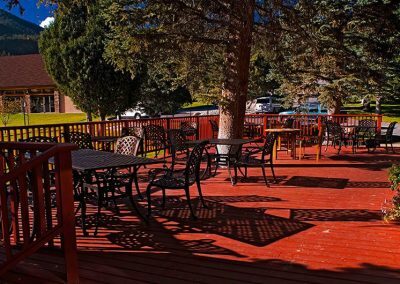 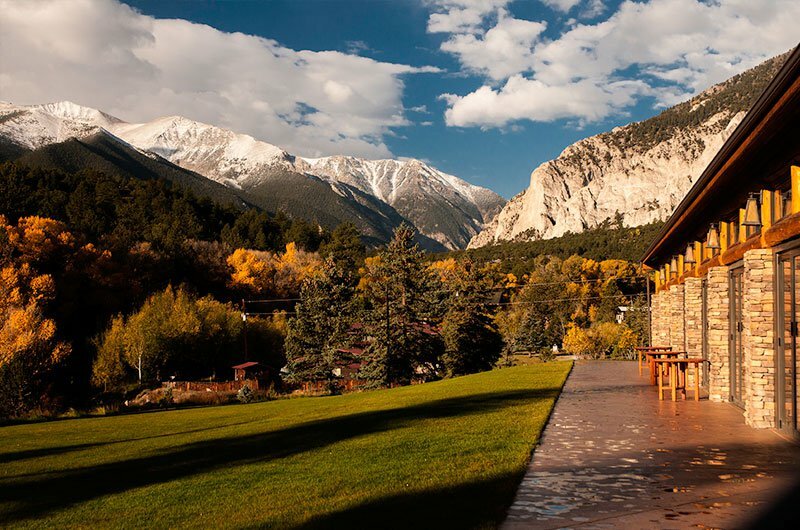 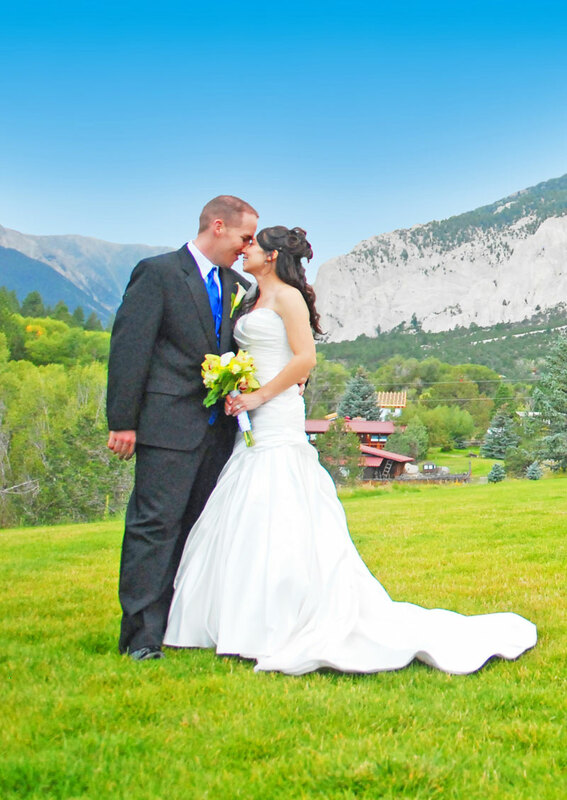 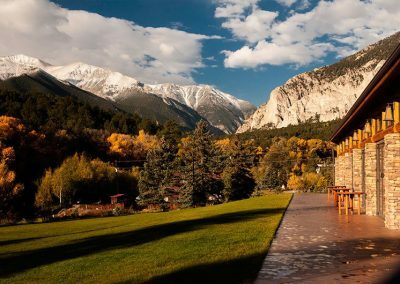 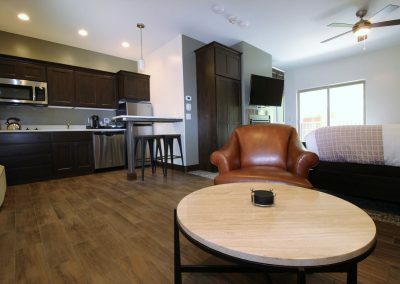 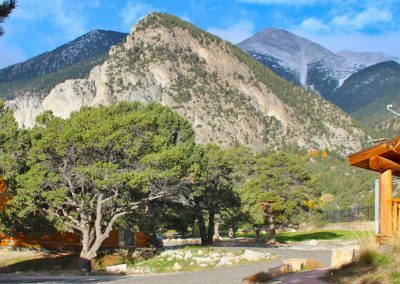 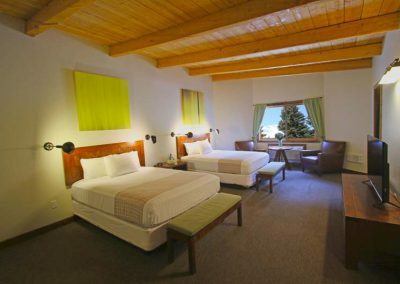 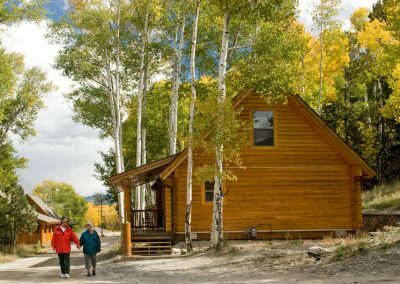 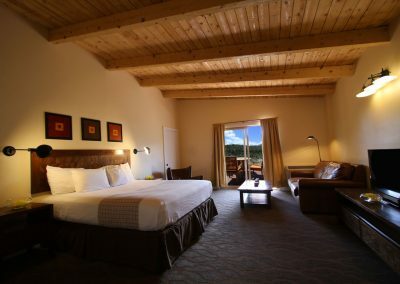 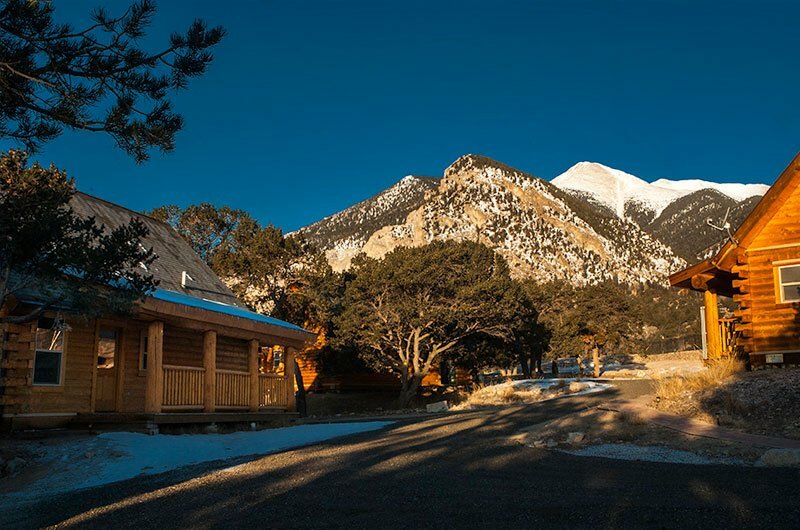 There are a variety of guest accommodations offered at Mount Princeton Hot Springs Resort, from updated and quaint guest rooms to rustic and modern one and 2-bedroom log cabins. 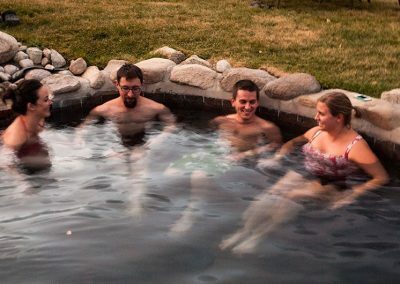 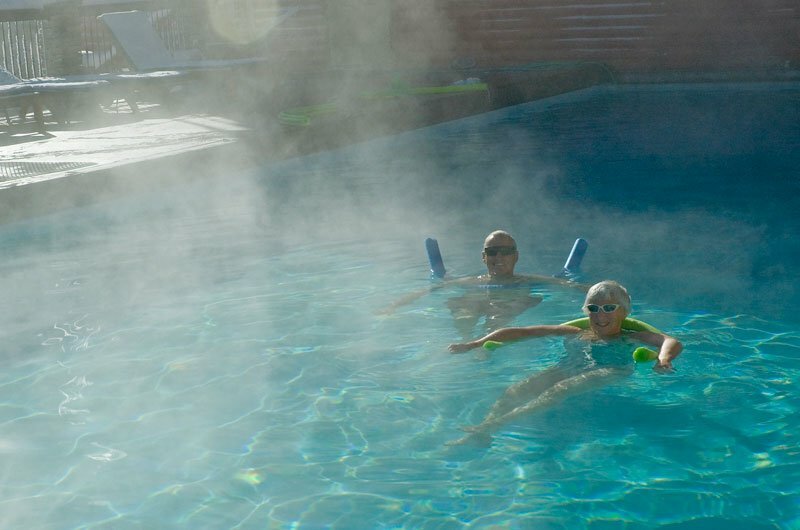 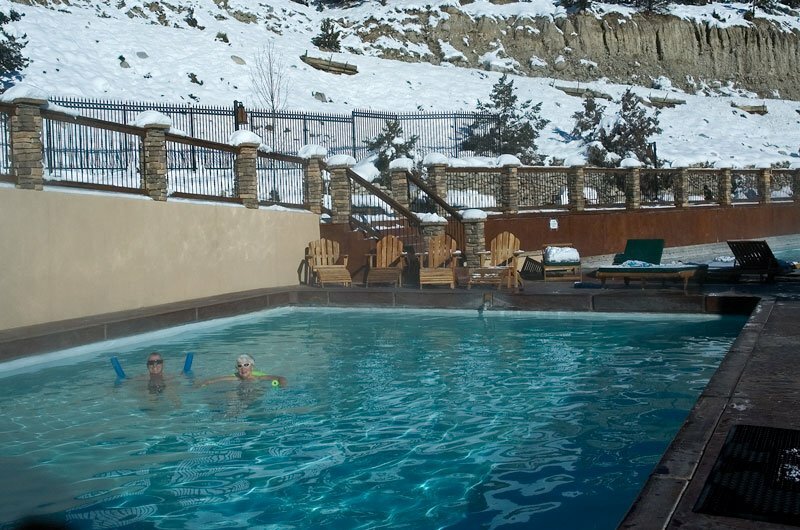 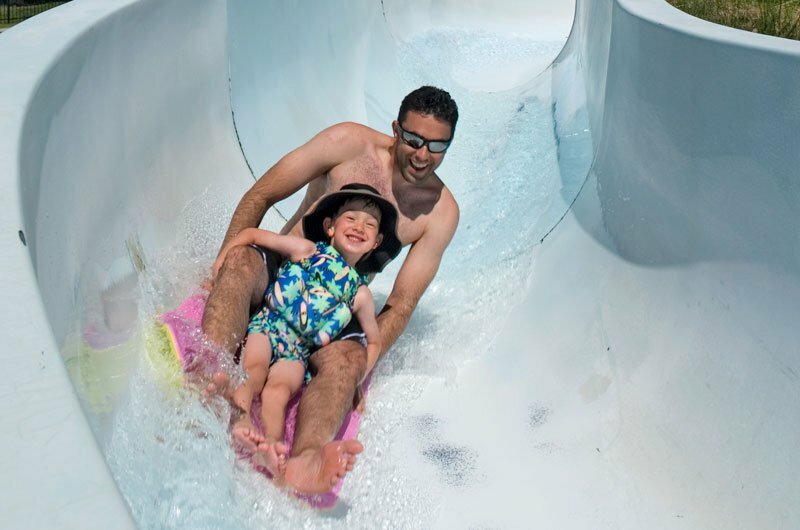 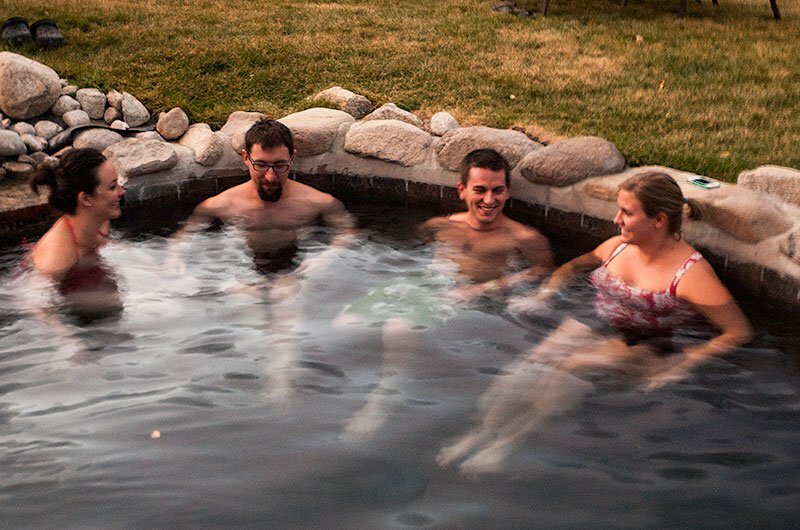 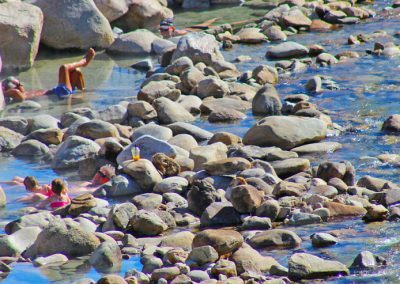 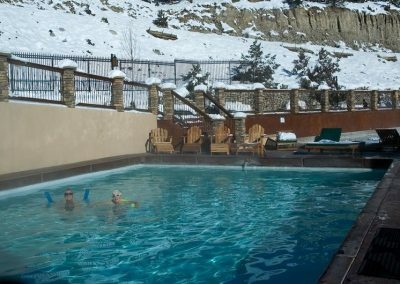 All Mount Princeton Hot Spring Resort guests receive complimentary soaking in all of the natural geothermic hot spring pools onsite. 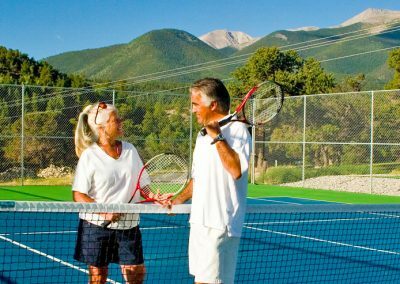 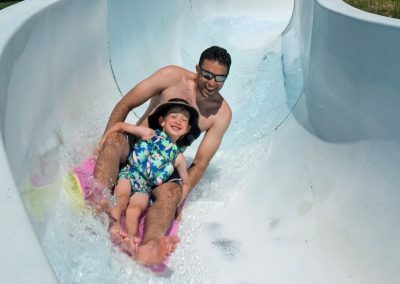 There are numerous therapeutic outdoor activities nearby such as hiking trails, mountain biking, snowshoeing, and exploring the Arkansas River by raft or kayak. 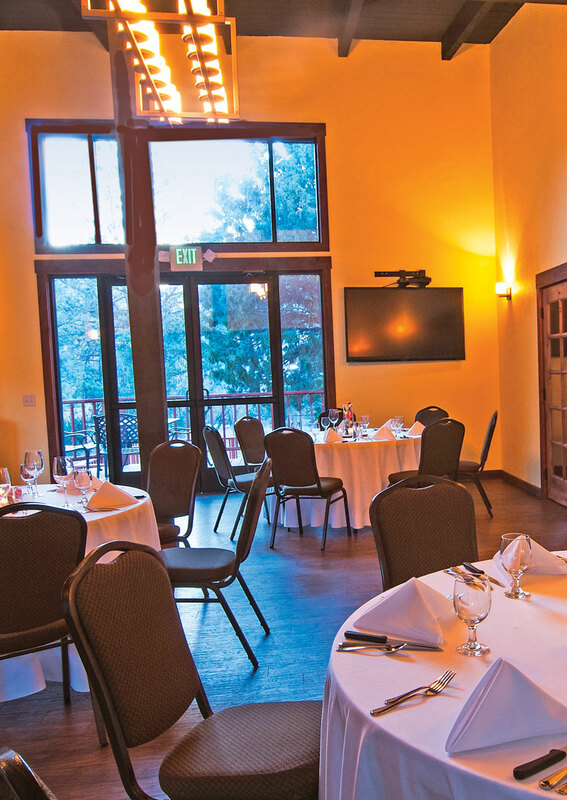 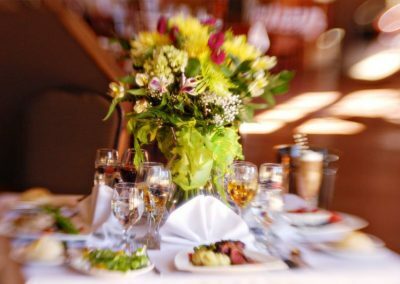 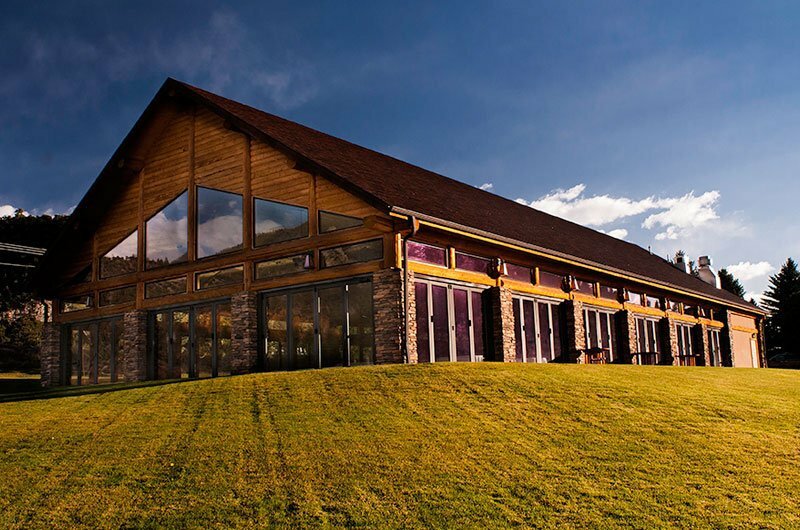 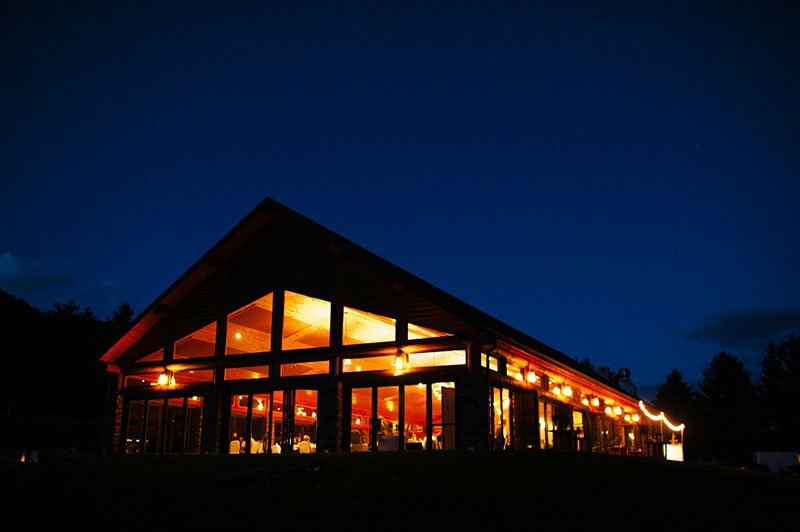 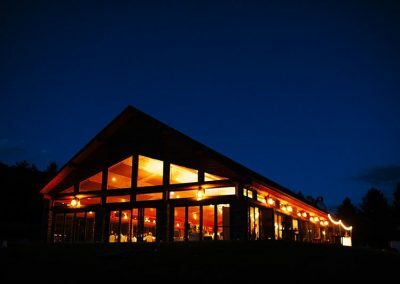 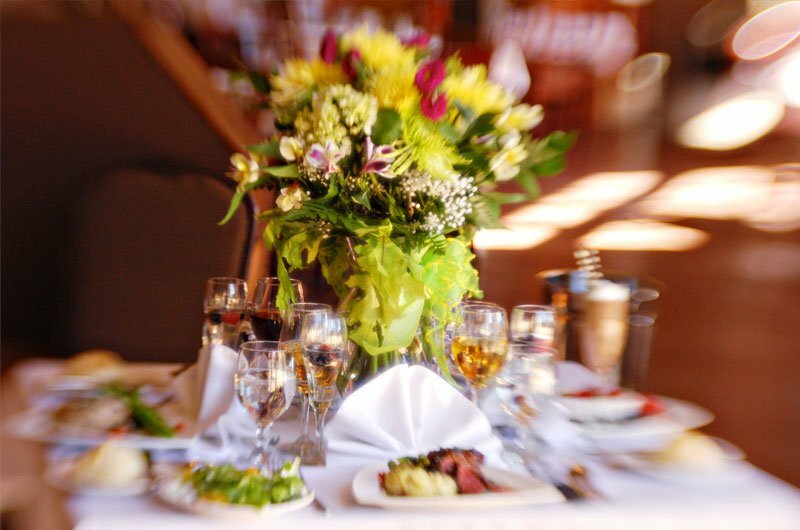 Onsite there is a complete bar & restaurant in the Lodge that also offers catering services so you can cater a specific menu to suit your retreats needs. 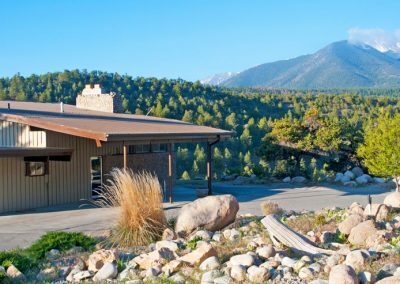 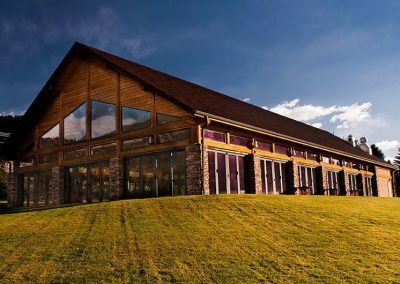 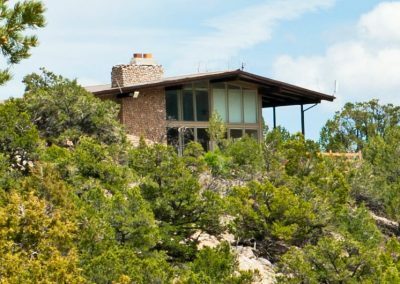 Rediscover a sense of balance in hosting your next yoga retreat at Mount Princeton Hot Springs Resort. 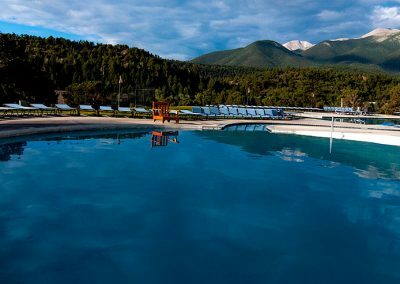 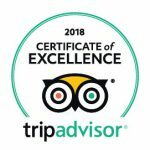 The wonderful mountain setting, lavish accommodations and natural geothermic hot springs are as unique as each individual set to rediscover themselves through your yoga retreat.